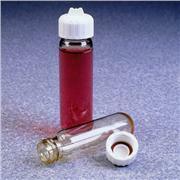 …vial has external threads, providing a smooth and uniform inner surface, thus reducing the risk of contamination. 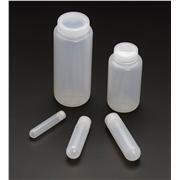 Tubes can be autoclaved (121 °C) in upright position with caps loosened. 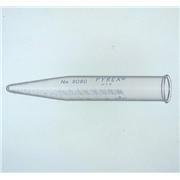 Height of tube is with cap. 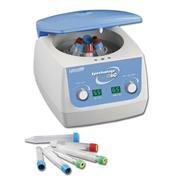 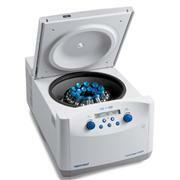 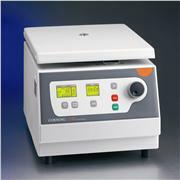 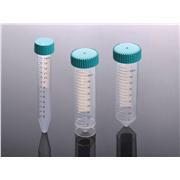 Round bottom tubes only can be centrifuged up to 17,000g. 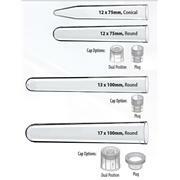 Order caps separately. 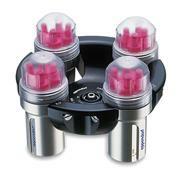 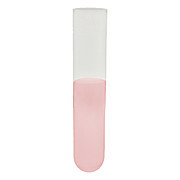 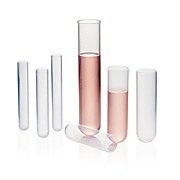 Collect, store and transport samples with the Thermo Scientific™ Capitol Vial 16 x 75mm Round Bottom Sample Tubes. 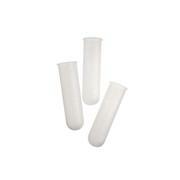 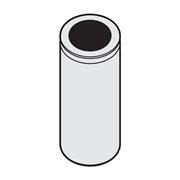 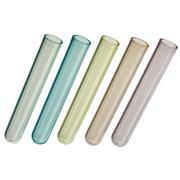 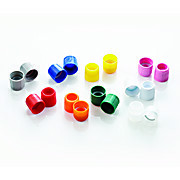 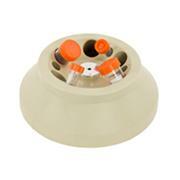 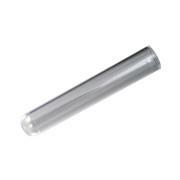 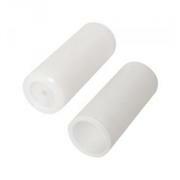 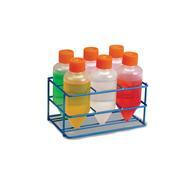 These 50mL PYREX® round bottom, nongraduated centrifuge tubes have a No. 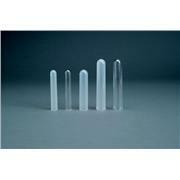 13 Standard Taper solid glass pennyhead stopper. 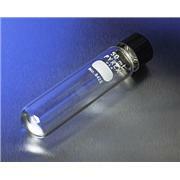 Rockefeller Institute of Medical Research type.